My extensive background in textiles and fiber arts, ranging from animal husbandry through the design and retail sale of knit patterns and yarns, has provided me with a wealth of experience that I am happy to share. Please do not hesitate to let me know if you would like to discuss ideas and suggestions for the best uses of your fiber. I am happy to provide product testing and design services for individuals and corporations. Please contact me to discuss your testing needs. Pricing is determined on a per-project basis. For 100% alpaca yarn, staple length must be at least 3 inches. Properly preparing your fleece before submitting it for processing will create the best possible yarn and maximize your profit. We do not provide fleece preparation services. Please contact me if you have questions about proper fleece preparation. Fleeces that are not properly prepared will be returned to you unprocessed at your expense. Lay the fleece out on a table with the cut side down. Check for moth larvae or moth casings. Do not send fiber with moths or moth casings, it will be returned to you unprocessed at your expense, and you may be charged an additional fee for fumigation. Check samples in at least six different places on the fleece to see if your fiber is tender and prone to breakage. To do this, first pull on the hair at the nape of your neck until it hurts, this is the amount of force you will use to perform the test. Now hold the ends of a sample of fiber between your fingers and stretch it out using the same force as you did when pulling your own hair. If the fiber breaks, or you hear crackling, the fiber is too weak for mill production. Remove any undesirable fiber (usually located around the edge of your fleece blanket) and large debris. Remember, whatever you submit to the mill will also be in your yarn. Fleece with excessive vegetable matter will not be processed. If you are unsure, please send me a photo before submitting your fiber. Flip the fleece over so the cut side is up. Again, check for moths or moth casings, and remove any short second cuts and remaining debris. When choosing which fleeces to put together for a yarn run, select fleeces that have a similar staple length (no more than 1 to 1.5 inch difference) and are the same grade. To maximize the quality of your yarn, we highly recommend that you have your fleeces sorted and classed by a professional sorter. Washing = $5 per pound based on incoming weight, all fiber types. 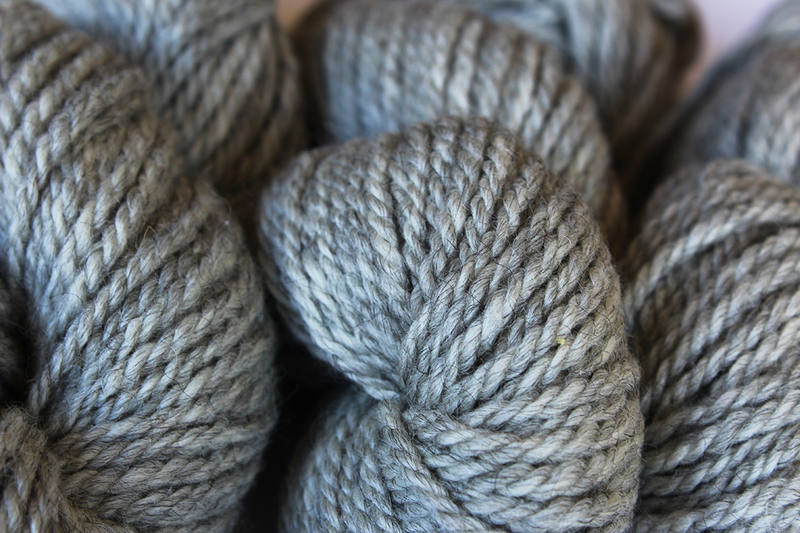 * A blend of wool + alpaca that is at least 50% wool will be charged at the sheep wool rate. Alpaca pricing is for huacaya fiber. For other fibers or fiber blends, please contact me for pricing.